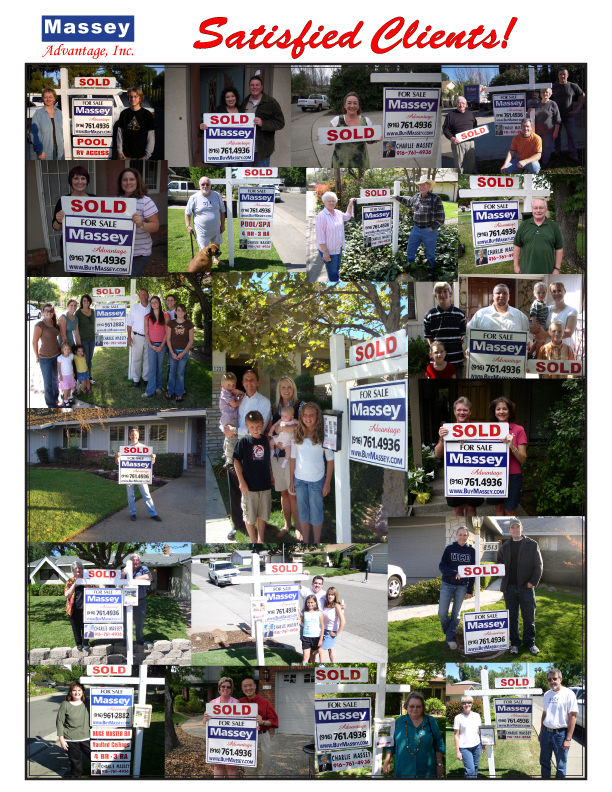 Massey Advantage, Inc. is one of the fastest growing Real Estate businesses in Northern California. The company’s phenomenal success in Real Estate is based on the owner, Charlie Massey’s, formula for success or the “MASSEY Advantage.” The components of the “MASSEY Advantage” are Value, Quality and Speed. Regarding the “MASSEY Advantage”, Charlie states “Our slogan of Value, Quality, Speed is one which I take very seriously”.